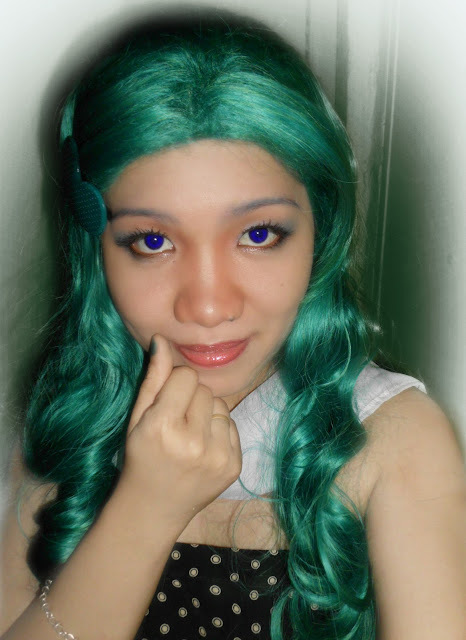 As a Michiru Kaioh/Sailor Neptune Cosplayer, it is another journey for me to joined again in Cosplay Contest. 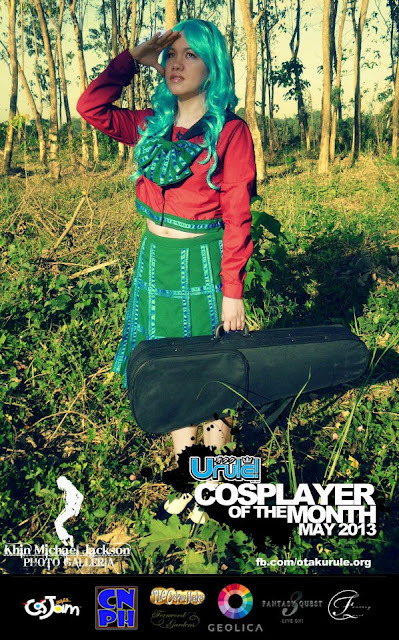 I joined in Otaku U Rule: Cosplayer of the Month May 2013. 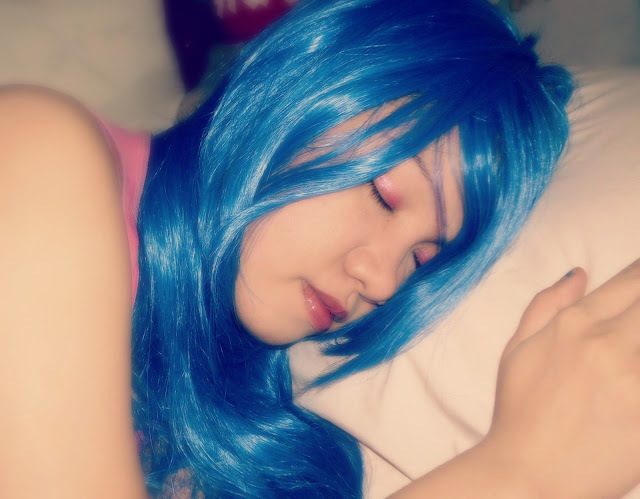 This is the 3rd time around I join in Otaku U Rule Cosplay Contest. 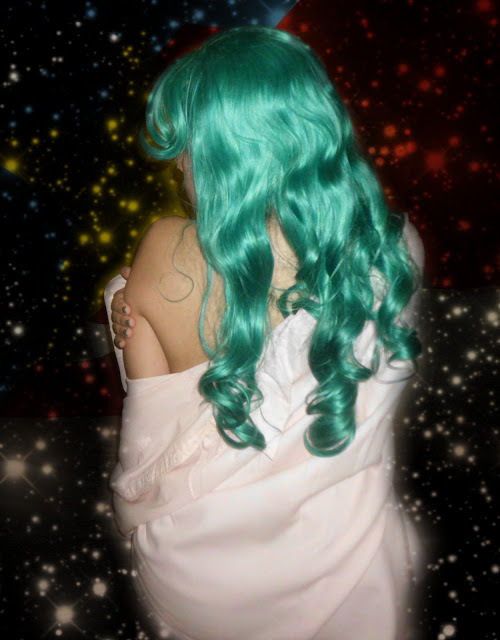 The first picture I submitted was Michiru Kaioh of Sailor Moon S in Mugen Gakuen School Uniform Summer Version. 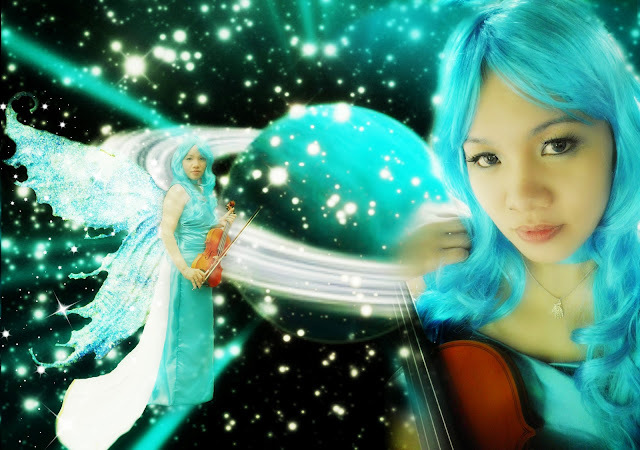 Second, Annie of Space Sheriff Shaider. And now, Michiru Kaioh of Sailor Moon S in Mugen Gakuen School Uniform. Michiru Jackson in Polka Dots Dress, celebrating her birthday with Michiru Kaioh. After cosplaying a number of characters, I 'am happy to announce that I finally release my first ever Cosplay Poster "Princess Neptune" together with the swift of my second Cosplay Poster "Michiru Kaioh" with the theme of Mugen Gakuen Summer Uniform. I personally editing the details, the way that I wanted it be.